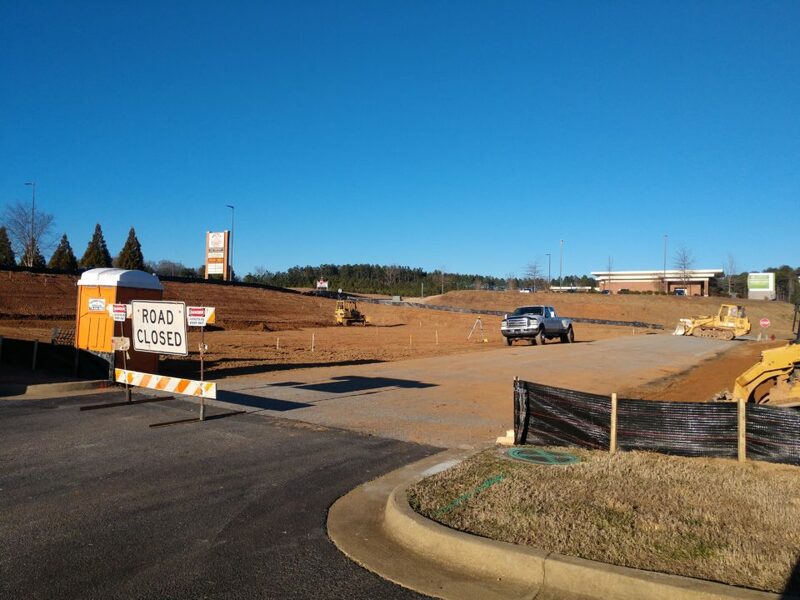 1.16.2019 Update by Kevin Hemphill – Crews broke ground this week on the location for Dairy Queen in Bremen, next to Advanced Auto Parts near the corner of Davis Boulevard and Alabama Avenue. While construction is going on, the access road from Davis Boulevard to Advanced Auto Parts is temporarily closed. However, patrons can access the store from the access road between it and Captain D’s. One of America’s favorite ice cream and fast-food restaurants will soon have a new location in Bremen. 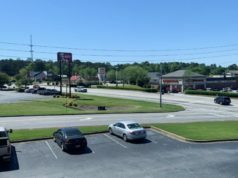 According to official plans submitted to the City of Bremen, a new DQ Grill & Chill location is planned to be constructed at the intersection of Davis Boulevard and Alabama Avenue. 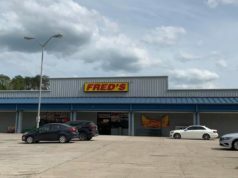 “We discussed this at our Council meeting last week and we are very excited to have a Dairy Queen restaurant coming to Bremen,” said Bremen City Manager Perry Hicks. An official spokesperson from Dairy Queen’s corporate office told The City Menus that the new location is an independently owned and operated restaurant and there is currently no timeline on exactly when construction will begin or when the new DQ Grill & Chill might open. The DQ Grill and Chill restaurant locations are larger than the traditional Dairy Queen restaurants. DQ Grill and Chills serve hot food, ice cream treats, and self-serve soft drinks. Some DQ Grill and Chill locations serve breakfast, grilled burgers and sandwiches, and also include table service. The new Dairy Queen concept was introduced in 2001 and has since grown in popularity. 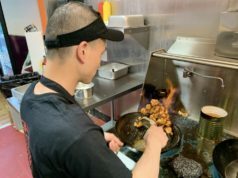 Stay tuned to The City Menus for more retail, restaurant, and development news on openings and closings in the west Georgia and east Alabama area!